K&P Project Management, who supplied a faulty bulldozer to the Regional Democratic Council, Region Six, has reportedly repaid the full sum of $15M. This is according to the Regional Chairman, David Armogan. Armogan stated that he was informed by the Regional Executive Officer, Kim Williams-Stephen that the money was paid back to the accounting general. He said on several occasions he tried to make contact with the accounting general to authenticate what was told to him by the REO, but he was told that the official was busy. 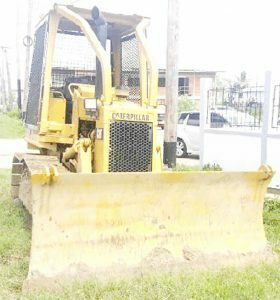 He added, “If this was done indeed then we would have lost the bulldozer because it gotta be put back for this year as a purchase for this year. The money was claimed to be returned to the consolidated fund and if that was so you can’t go and re-tender for that bulldozer there, you got to go back now and do the whole process again”. The Chairman pointed out that procedural errors were made with acceptance of a bulldozer that was defective and the paying of money without the relevant inspection certificates. He said “basic procurement procedures” were flouted. In June, the Managing Director, Terry Thomas had told Kaieteur News that the company submitted a cheque of $14M to the region and was expected to pay out the remainder shortly. The bulldozer was also collected from the region. 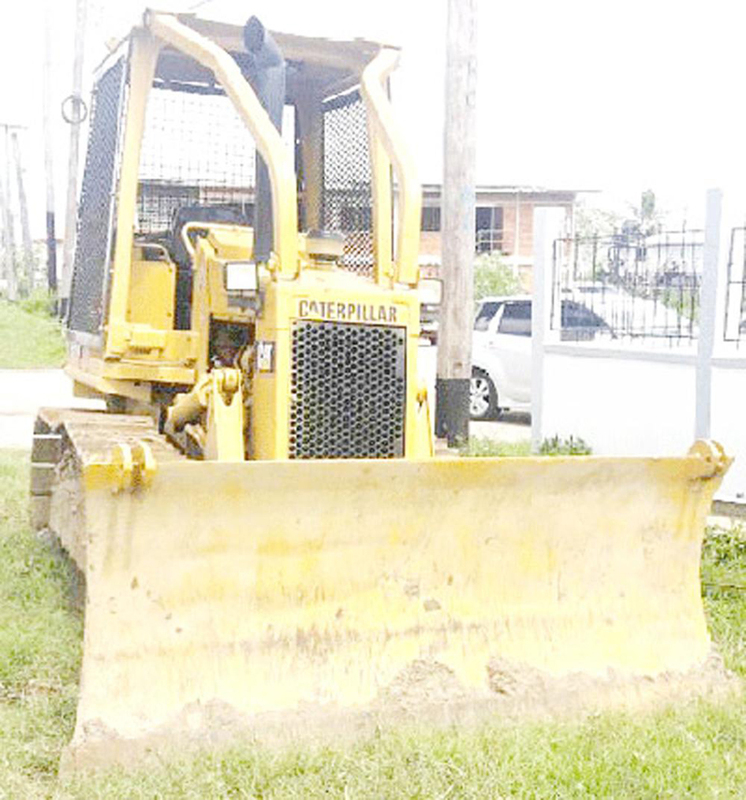 Regional officials had received a D4 bulldozer in the sum of $14.8M from the company in December 2017, when in reality the bid documents had stipulated a D3 bulldozer. A report from a special investigation done by the Auditor General’s office unearthed major breaches in the transaction. The report was turned over to Regional Executive Officer (REO), Kim Williams-Stephen on June 12. Thomas had explained that the company won the bid for a D3 bulldozer which they should have supplied. He stated that as they were not getting a D3 at that time at the price in the bid, they thought that they could have supplied a D4 which is a higher specification than what the region wanted. The contract was signed on September 12, 2017.